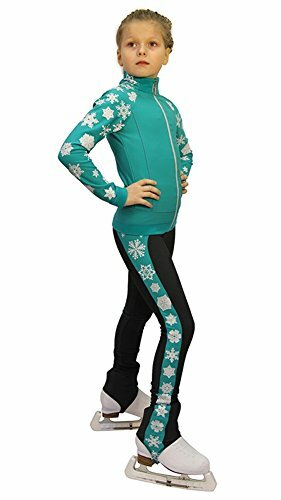 IceDress Figure Skating Outfit – Snowflake (Mint). Training outfit “Snowflake” for figure skating is made of the Italian techno-texture Vuelta We are satisfied to display the well-known in a radical new manner world shading fuchsia. This shading is separately painted in Italy for our company. 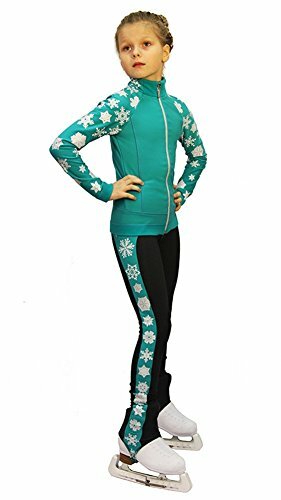 The undoubted feature of the set comprising of jacket and leggings is the ideal cut and shading. 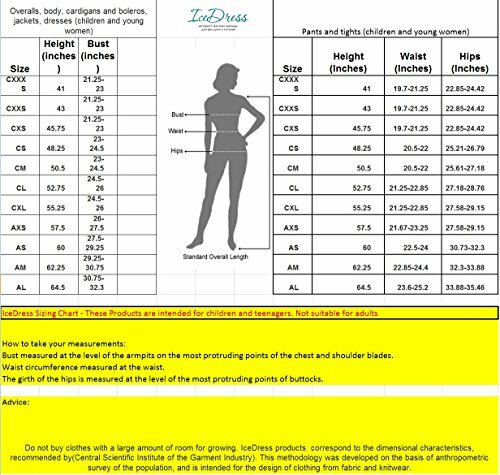 Complex help lines give an impeccable fit and the most ideal way highlight the figure. The cut sleeve “Raglan” winning way sports underlines the state of mind of the model, makes the coat the most advantageous and agreeable, and the new shading plan won’t leave the tyke imperceptible. Stockings made of techno-texture is a solid and useful thing of hardware for the simple youthful and grown-up skaters. They are currently additionally shaded. Dark shading mixes in consummately with the fuchsia . 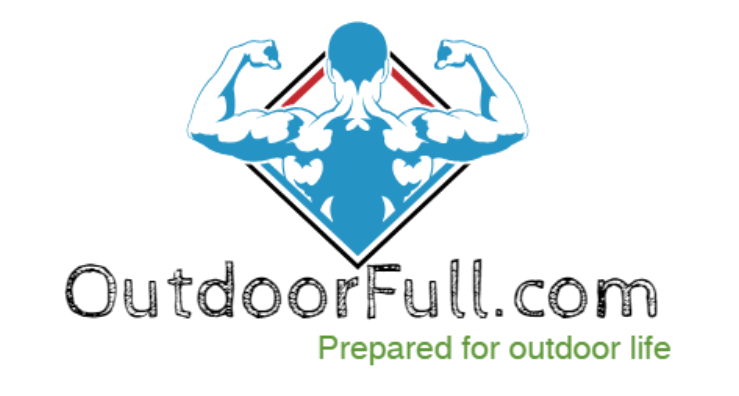 Our leggings have a flawless fit, high protection from pilling, great breathability and a safe fit. The catch «carbine» ensures outright opportunity of movement. And obviously, the most striking plan emphasize is a brightening component of the model. Neckline, top sleeve and adorned stockings warm exchange applique snowflakes of various breadth. This application pulls in the eye, underlines the state of mind and makes the model exceptional. The Vuelta, thusly, guarantees great extensibility in four ways, recoverability, and immaculate fit. This is a to a great degree down to earth texture, impervious to pilling and scraped spot, it is amazingly tough. Magnificent protection properties and against bacterial texture with ideal breathability, make the suit as agreeable as possible.